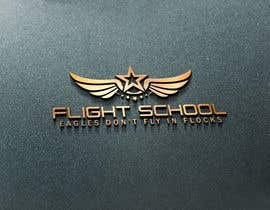 I need a logo for a classy, high-end, group of high net worth business owners and entrepreneurs. 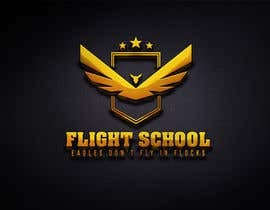 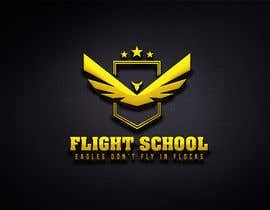 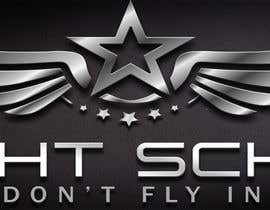 The main feature logo should say "Flight School" and the tag line underneath should say "Eagles Don't Fly In Flocks." 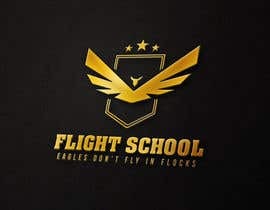 Would entertain logos that incorporate angel, eagle, or pilot wings, or allude to an eagle in some way, but none of that is mandatory, please feel free to be creative, and remember we are going for high net worth and class.